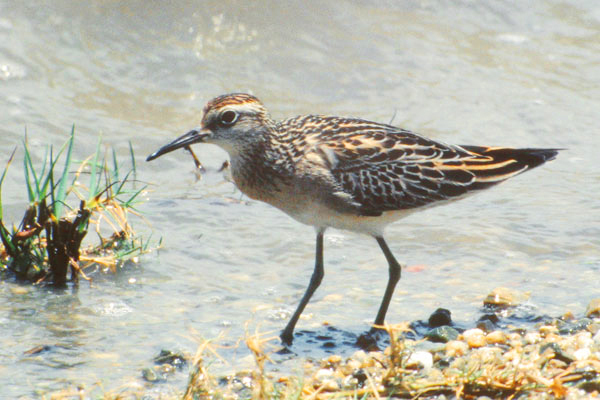 A common bird in Eastern Australia in the austral summer, many being juveniles. In some ways similar to the previous species, but far rarer as a vagrant to Britain and Europe, the breeding areas being confined to the Siberian tundra. 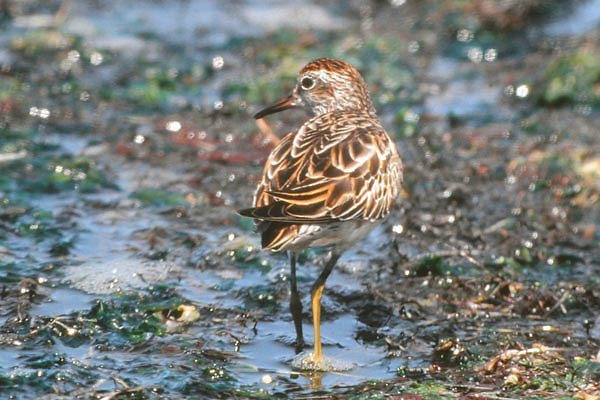 It is thought that most vagrants that do occur have become mixed with Pectoral Sandpiper flocks and return to the USA before continuing across to Europe. Showing a marked capped effect in most plumages it is usually fairly easily identified.